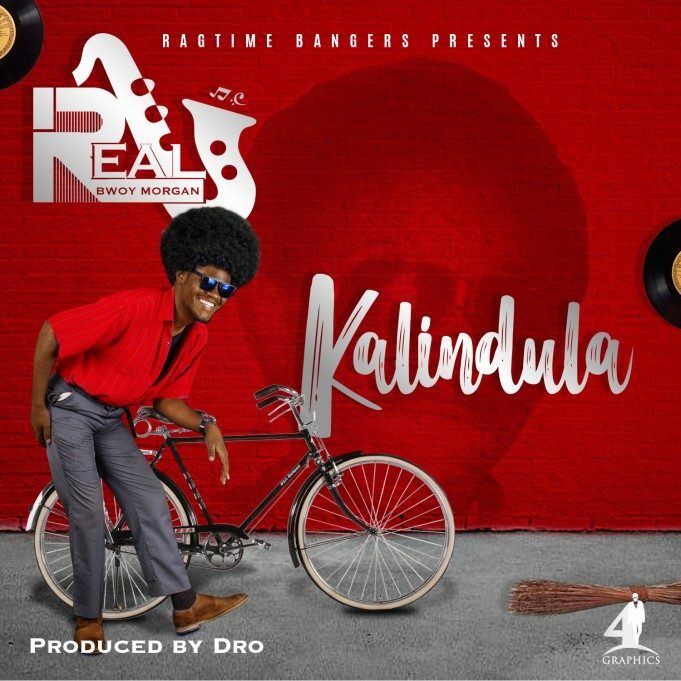 Ragtime Bangers presents new music performed by – RealBwoy Morgan in a song called “Kalindula” serving up as his third release. 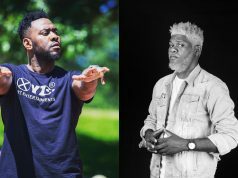 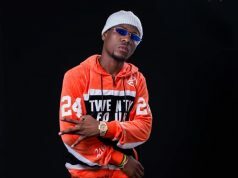 RealBwoy Morgan on the song describes his be-half as “Kalindula” a celebrated genre combining music with rhythmic and metric elements popularly known as Kalindula Music. 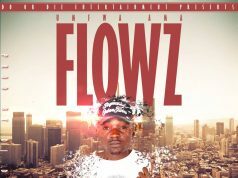 The masterpiece Written by RealBwoy Morgan, produced by Dro with the guitar played by Dj Kasi.